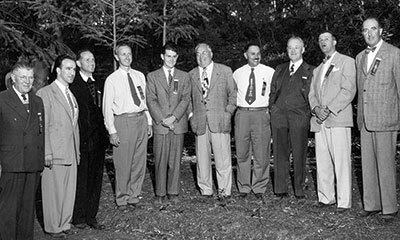 From its founding in 1944 to today, the NVV works to promote and protect the Napa Valley as a premier wine region. 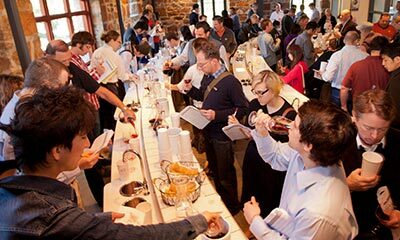 We offer a variety of programs and events including Auction Napa Valley, Premiere Napa Valley and Napa Valley Rocks. 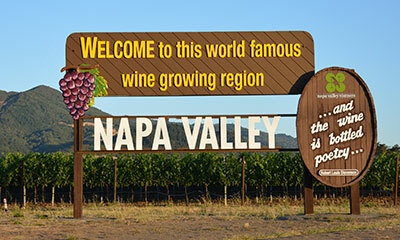 Working to protect the agricultural treasure that is Napa Valley and advocating for our members. 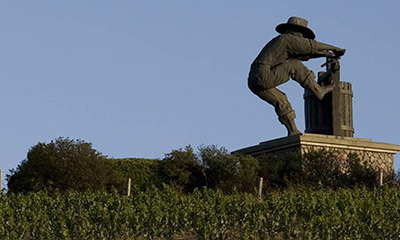 Join the 550 Napa Valley wineries who are members of the NVV in our effort to promote, protect and enhance the Napa Valley, its wines, vintners and community.